Are you in need of sash window renovation or sash window repairs in Stockport? Timber repair systems can help, we have over 20 year’s experience in sash window renovation Stockport and sash window restoration in Stockport and the surrounding areas. Timber repair systems utilise a special repair system that allows the original character of the window to be maintained. Combining the window care product technology with the Curative and Preventative Maintenance Repair Methods will serve to restore the original durability of Timber Windows. 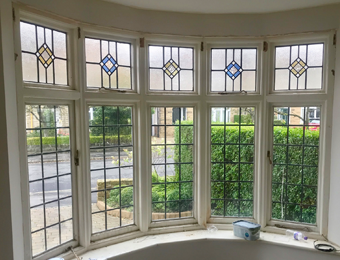 We are proud to use a unique sash window restoration process using the Dry Flex System which is specially designed for exterior application and formulated to provide durable repairs to your sash windows. To see some examples of our work on sash window renovation projects that we carry out all across Stockport, Manchester and the North West head over to our gallery where you will see our recent projects. We can offer you a complete renovation of your sash windows at competitive prices, all our work is always carried out to the highest standard. If you would like more information about our sash window renovation services in stockport or would like to book a service with us, get in touch.